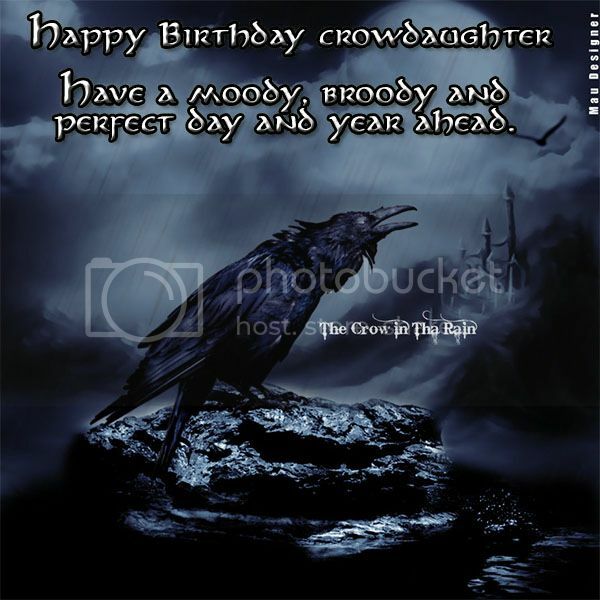 crowdaughter, it's your birthday and I was celebrating all day. Now ... who's going to sweep up all of this confetti? I hope you had a totally amazing day of celebration and that the year ahead holds only good things for you. Celebrate and enjoy the next year of your life.